Complete set up. Tank (glass), stand, hood, some gravel, lights, canister style filter. 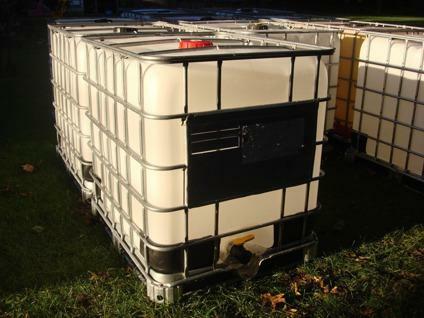 For sale Ace Roto-MoldDen-Hartog 125 Gallon Polyethylene Horizontal Leg Tank. 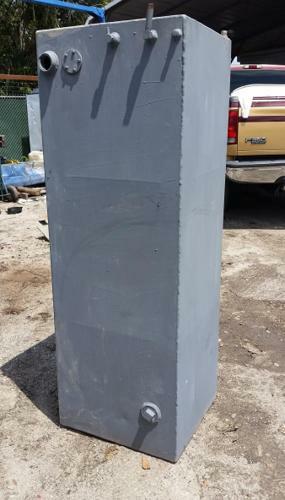 Like new, used only a short time for potable water. Available for pick up north of Fort Collins. 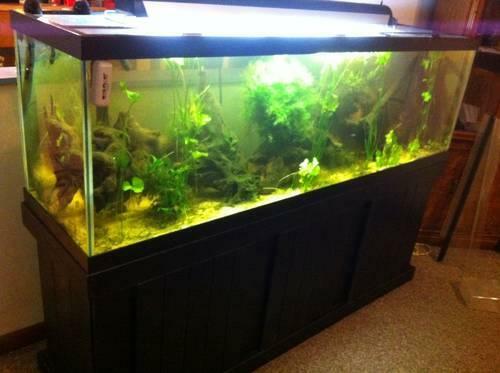 $500, 125 gallon Aquarium Fish Tank with everything... for sale or trade?